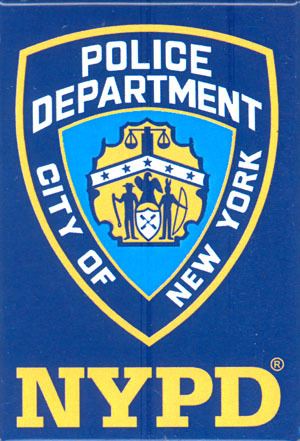 NYPD …. did it again!! Thousands of city police officers turned their backs Sunday as they watched Mayor Bill de Blasio eulogize an officer shot dead with his partner, repeating a stinging display of scorn for the mayor despite entreaties from the police commissioner not to do so. 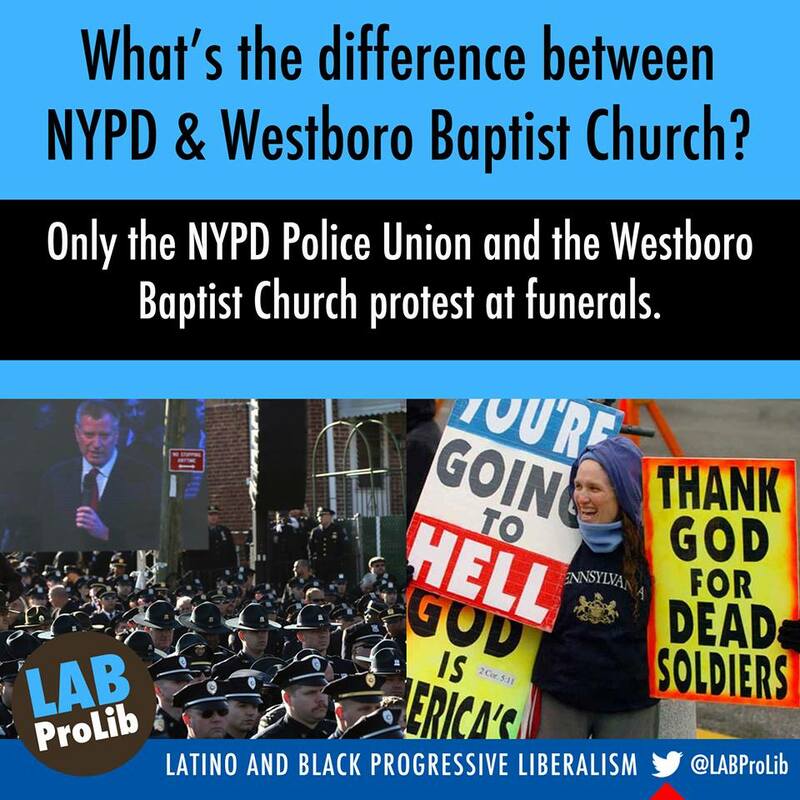 The show of disrespect came outside the funeral home where Officer Wenjian Liu was remembered as an incarnation of the American dream: a man who had immigrated at age 12 and devoted himself to helping others in his adopted country. The gesture, among officers watching the mayor’s speech on a screen, added to tensions between the mayor and rank-and-file police even as he sought to quiet them.